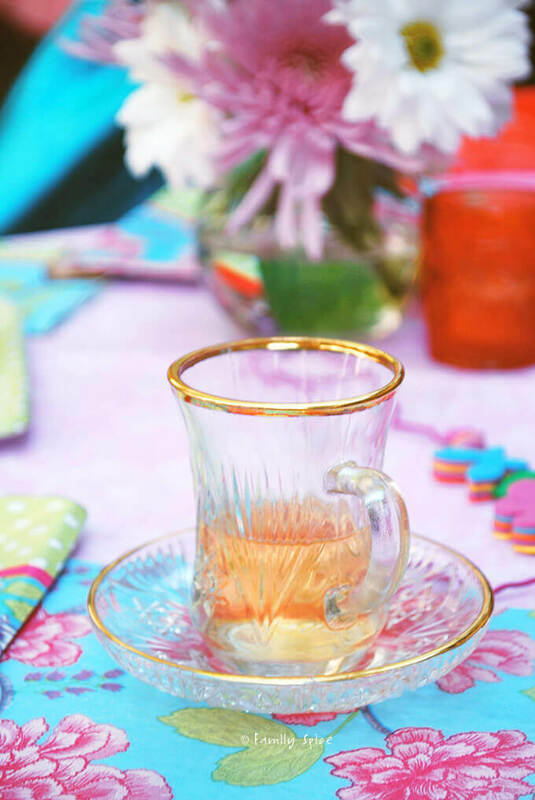 Before pinterest and etsy, I created this very sweet Princess Tea Party to celebrate my baby girl’s 4th birthday. I remember my logical side was rationalizing, “Well, after two boys, I know what to do with a boy, I have all the clothes, toys, lunch boxes, backpacks… Why would I want to buy everything new for a girl?” But deep down, the emotional nut that I was screamed out loud: “I need another female in the house!” My husband put it this way, “We need some PINK in our house.” And after four years, there is plenty of pink in our lives! Well we now have plenty of pink in our lives. We painted her room in TWO shades of pink. Baby dolls and barbie dolls come in pink. Books, notebooks, coloring books are covered in pink. Her favorite stuffed animal? A pink poodle. The first crayon she reaches for? Yup, pink. Did I condition her? Possibly. So, when I asked her what kind of cake she wanted for her birthday, I wasn’t surprised. She wanted it PINK! Again, let me reiterate, after two boys, I was ready for a girly birthday party. I mean I’ve done birthdays with Thomas, Batman, Spiderman, sports and dinosaurs. I was ready for a true girly party, my daughter’s FIRST real birthday party with her friends. 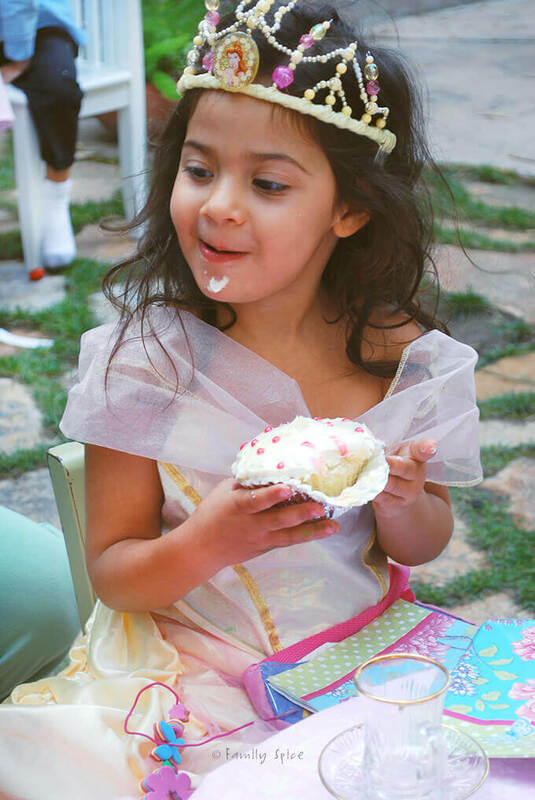 And because she loves to dress up, we threw her a Princess Tea Party. I borrowed small tables and chairs from friends and set everyone up outside. I found a pretty and inexpensive glass tea set and worked from there. 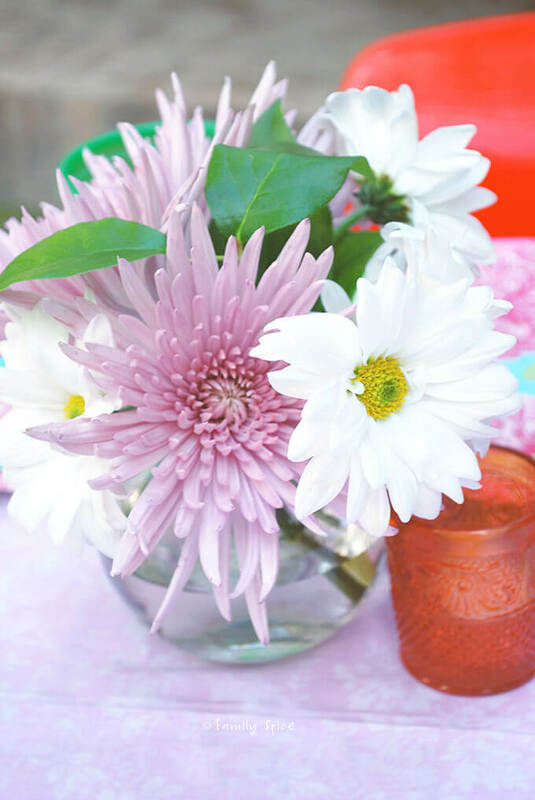 I sewed up table cloths for each table (pink) and set a small vase of flowers (pink) on each table. Streamers and these poofy tissue paper flowers (all pink) were hanging from the upstairs balcony. For an October tea, it was a sunny and cool day to celebrate in the back yard. There was plenty of finger food: grapes, carrot sticks, grape tomatoes, little sandwiches and chips. And decaffeinated peach tea was served to the eager princesses, but not so readily consumed! But, what to serve for dessert? My daughter requested a pink cake. I found the perfect recipe for this strawberry cake. I decided to make this 3-tier cake for the family birthday party, but thought I’d share it today, too. I decorated it with white cream-cheese frosting and used clear sugar sprinkles to make it sparkle, you know like diamonds? 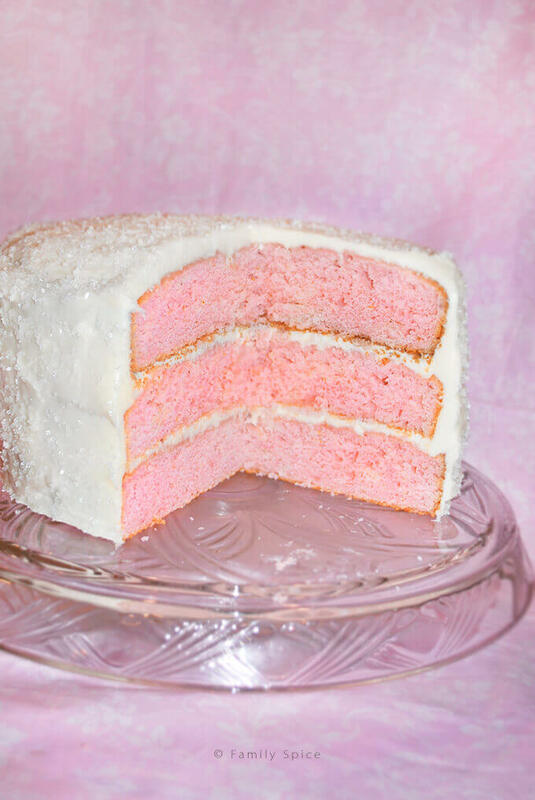 And was a slice of three-layer pink cake too much for one person to handle? Well, you don’t know my family! I don’t think anyone shared anything!! 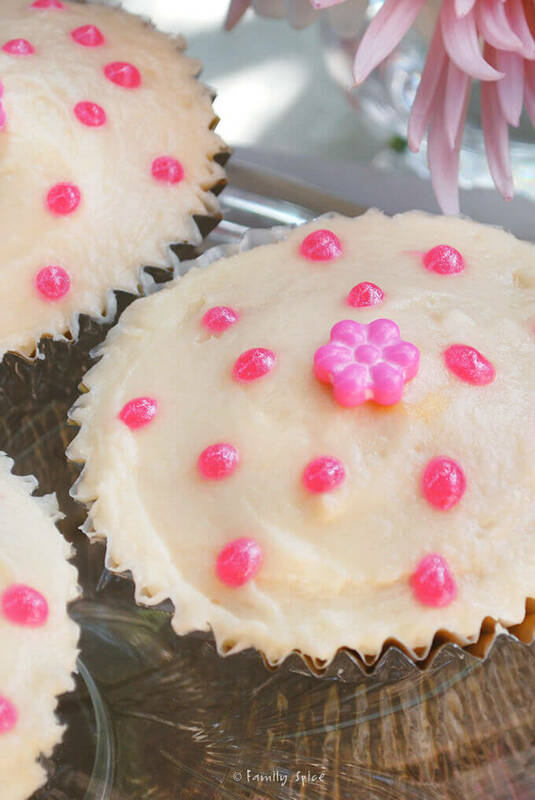 Now for the tea party, I wanted cupcakes. I used my recipe for olive oil vanilla cake to make these giant cupcakes. I made them using the giant cupcake baking cups you find in the grocery store. Remember, a little cupcake isn’t enough for a true princess! Now the ladies at the party were expecting some yummy treats of their own, knowing how much I like to bake. 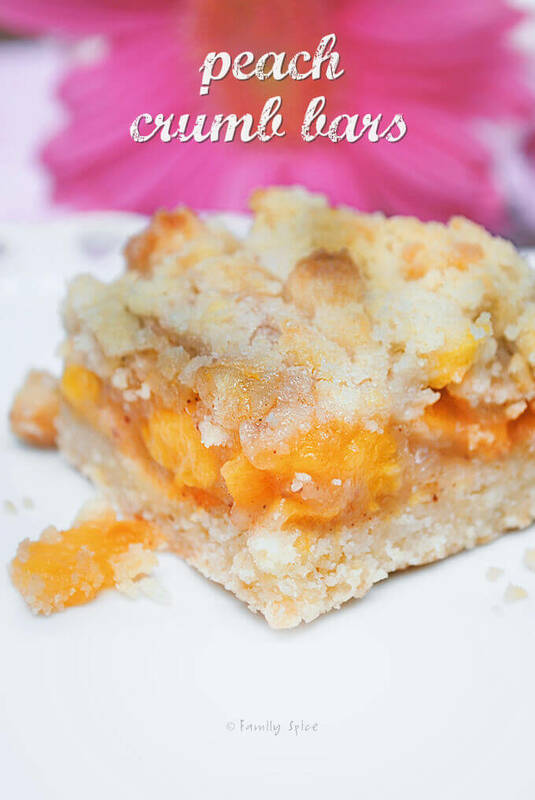 For them, I made some special Peach Crumb Bars. Since I can still find great tasting fresh peaches here in San Diego, this was a real treat to devour in October. 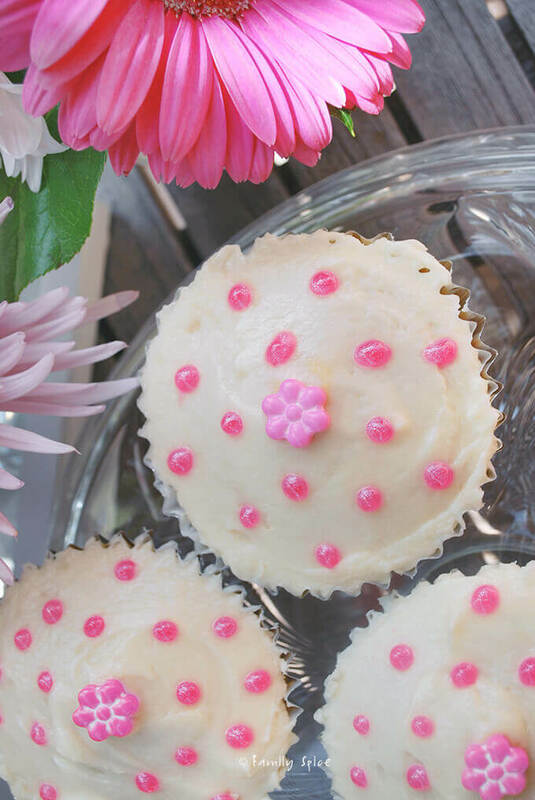 The best part of the day was catching some moms sneaking bites of the princess-sized cupcakes! Many calories were consumed that day and no one seemed to care. The kids were laughing and swinging on our porch swing. Crafts were made before tea time. There were a lot of giggles and a whole lot of group hugs. And I was able to sit and soak it all in. The sun was warm, the weather cool and the tummies full. I wonder if I’m too old for my very own princess tea party? I absolutely love the image of your three layer strawberry cake and wondered if I could use it on my website 1800ukillme in celebration of my love of cake. 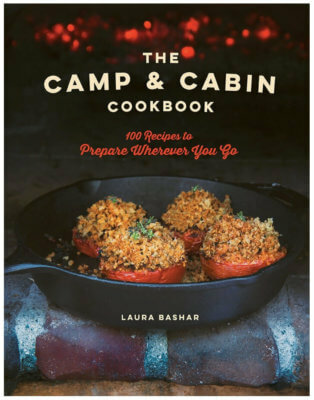 I thought I could perhaps include a link back to your site on the image. I am going to try your recipe for this beautiful cake, indeed!